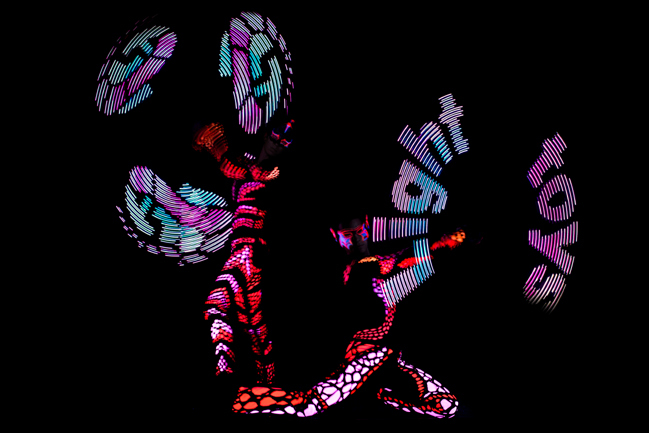 The Pixel Visual Poi Technology (also known as LED Graphic Poi) enables performers to make ornaments, graphics, text elements, logos, and writings appearing while the hi-tech tools are spinning. Anta Agni uses the brand name of Light Toys-Visual Poi (also known as Pixel Visual Poi) that has brought the technology into perfection. 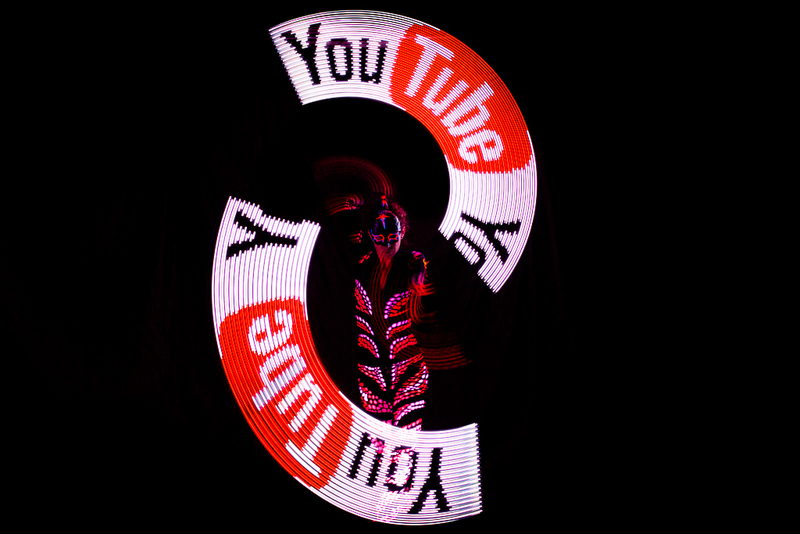 Owing to its perfect luminous intensity and a four-side projection it is possible to draw a visible logo, writing or graphic even in a vast premises such as stadiums and theatres. Logos, graphics and writings can be adapted to client’s particular requirements. More photos, video and details about our new Visual Pixel Show you can find on our website here: VISUAL PIXEL Show.